We are committed to working in the areas hardest hit by war to build schools and empower communities. Provide ongoing teacher and administrative support. 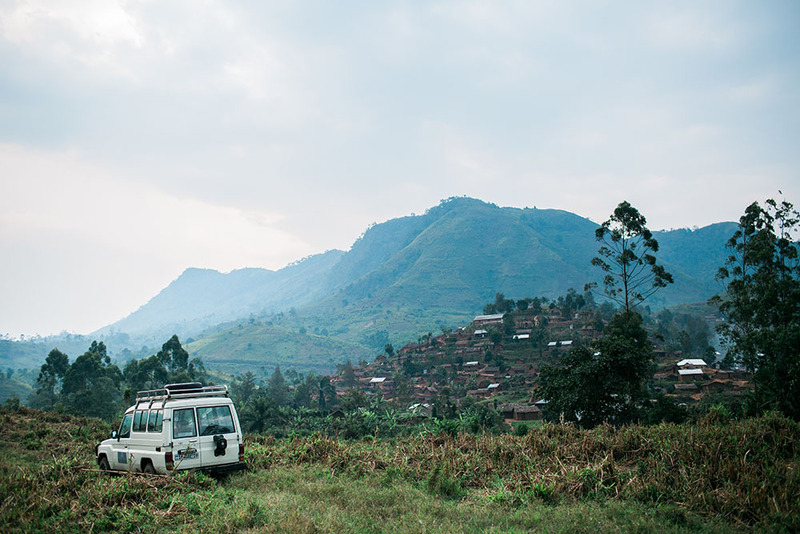 Our schools are located throughout North Kivu, Eastern DRC. These schools are fully managed by the Justice Rising team and empower the students with quality education and the communities around them with additional programs and life skills. We also have Justice Rising partnership schools in Iraq and Syria. These schools are supported by our team and are managed by independent locals partners on the ground. With each school we build, we offer both a girls and boys Leadership League. The boys’ league is focused on reaching young men who are engaged in child soldiering and others who are at risk of becoming child soldiers. In exchange for the laying down of arms, these young men are given soccer balls and soccer equipment. Our girls’ league is composed of child mothers. Every Sunday, girls between the ages of 13-27 attend our group and are mentored, given counseling and provided a chance to be a normal kid by playing volleyball with their peers. Our vocational school is targeted towards men and women who have missed out on opportunities to receive an education as children due to the constant fleeing from war. 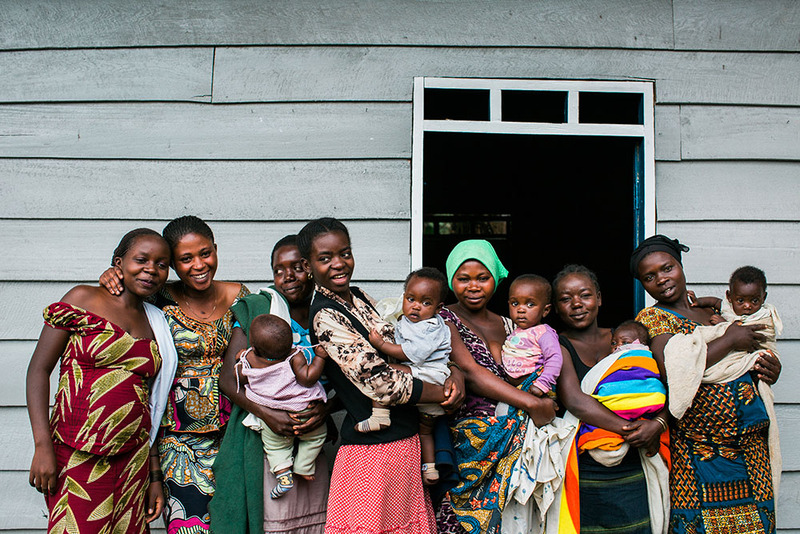 Through skills training, our vocational students are able to support and provide for their families. WASH is an internationally recognized, UN developed community health program that educates children and communities on water, sanitation and hygiene, while also providing access to safe drinking water and improved sanitation facilities. The Storytelling Movement was developed by Dr. Sarah WH, a clinical psychologist based in the UK. This program focuses on storytelling as a means of dissipating traumatic and painful stories towards wholeness and healing. Our annual teacher training program focuses on the development and growth of our Justice Rising teachers and staff. Each year, our teachers gather together in the city of Goma for a week of teacher training workshops and team building activities alongside a group of educators and professionals from around the world. We teach on Justice Rising’s culture and core values, our pedagogical framework, various teaching strategies, and provide our teachers with practical classroom management tools. Copyright © 2018 Justice Rising International is a recognized IRS 501(c)(3) charity. All donations are tax-deductible. All Rights Reserved.